There's nothing quite like baking - fun, relaxing and oh so delicious - but it's not always the simplest of hobbies, and the road to baking bliss can be littered with sunken sponges and burnt brownies, which is where the Good Food team come in! 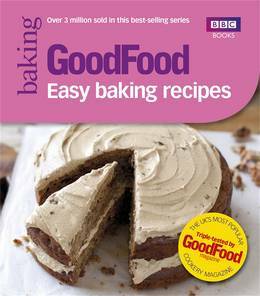 In Easy Baking Recipes, the UK's best-selling cookery magazine has gathered together simple baking recipes that anyone can try! 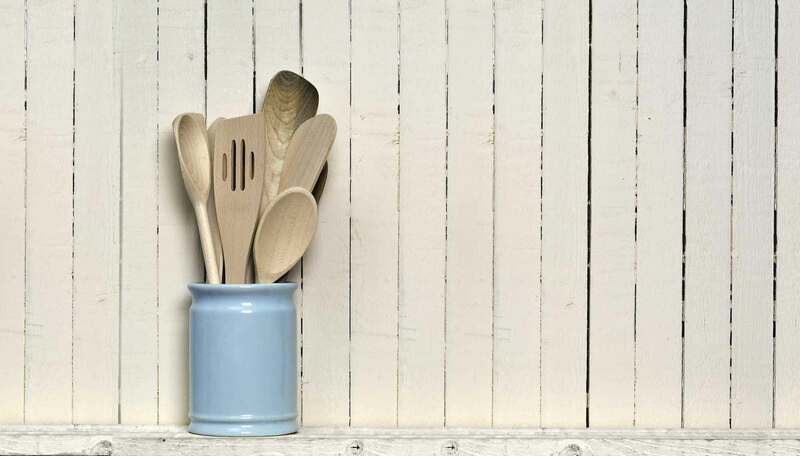 From simple classics like sponges and chocolate cakes, to impressive celebration cakes and mouth-watering savoury bakes, every recipe has been triple-tested in the Good Food kitchen, so you can cook with complete confidence. With simple step-by-step instructions and a photograph of every dish, this handy cookbook will transform a baking novice into a true star baker!